Bobby Pierce of Bristol, CT passed away Thursday, March 14th after a short illness. He was the husband of Mattie Hyde Pierce, and predeceased by his first wife Annie C. (Anderson) Pierce and his grandson Geoffrey Michael Pierce along with his brother Lee Pierce and sister Rebecca Jean (Pierce) Coleman. . He was the son of Hubert and Margie (McCann) Pierce and was born in 1937 in Green County Mississippi. Besides his wife, Bobby leaves his five children; Bobby Pierce, Jr. of Florida, Byron and his wife Janice (Wallen) of Bristol, his daughter Marjorie Pierce and son Eric Pierce, Sr. of Bristol, Elliot and his wife Barbara (Wilson) of West Hartford, and stepdaughter Ashanti and her husband Larry Johnson of Albany, GA. 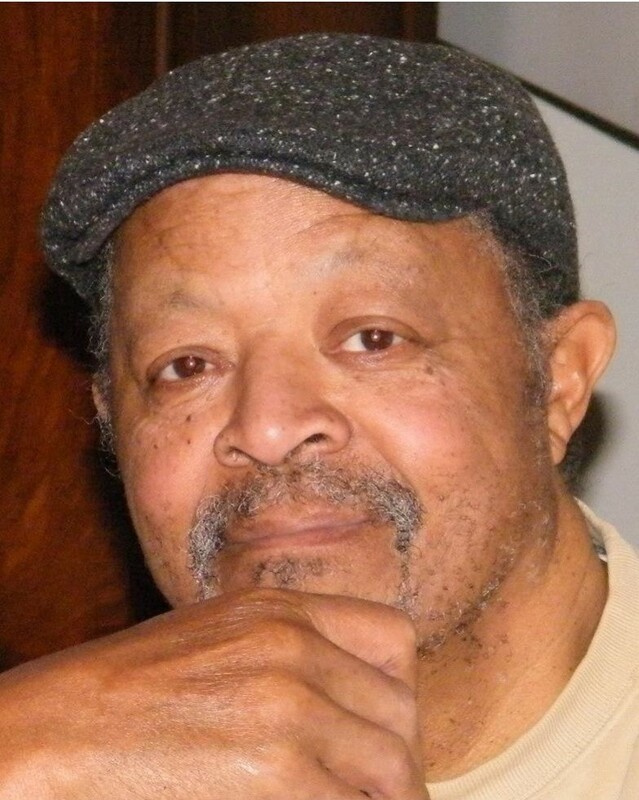 He also leaves behind 17 grandchildren and step grandchildren; Tina Wyche, Antoine Lombardo, Gregory, Eric Jr., Adam, Christian, Andrew, Theresa, Dean, Wesley, Greyson , Denim and Tuesday, Asha, Shemari, Nigel, and Rukiya, along with 17 great-grandchildren and many nieces and nephews. Calling hours will be held on Friday, March 22, 2019 between 5:00 and 8:00 p.m. at O’Brien Funeral Home, 24 Lincoln Ave., Forestville/Bristol. The funeral will be held on Saturday, March 23, 2019 and will leave the funeral home at 9:45 a.m. to proceed to St. Gregory the Great Church, 235 Maltby St., Bristol for a Mass of Christian Burial at 10:30 a.m. Burial will be held privately at a later date in St. Joseph Cemetery, Bristol. In lieu of flowers donations may be made in Bobby Pierce’s honor to: Main Street Community Foundation Geoffrey Pierce Memorial Fund, or Bristol CT Boys and Girls Club: or St. Vincent De Paul. All links are listed below.